Three hours & 45 mins of nature lovers cruise discovering the hidden corners of the Maroochy River, including a delicious Devonshire Morning Tea & a BBQ feast on the boat! 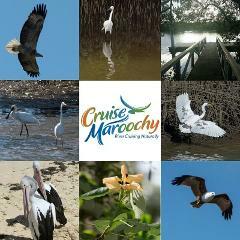 2 hour nature cruise discovering the hidden corners of the Maroochy River. 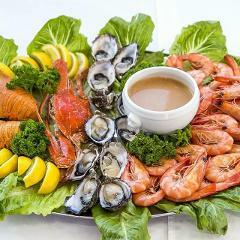 Cruising the Maroochy River with a fresh as can be seafood lunch, including oysters, Mooloolaba Prawns & Moreton Bay Bug. 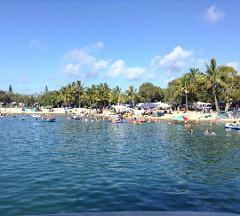 Open the Door to explore the Magic Maroochy River. Imagine having a delicious scone in one hand and a cuppa or cool drink in the other.